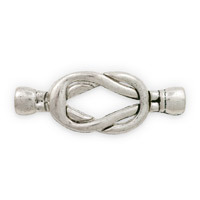 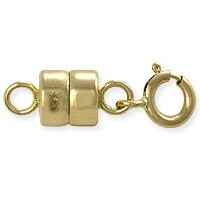 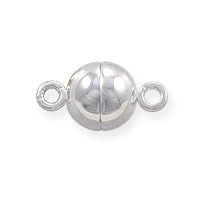 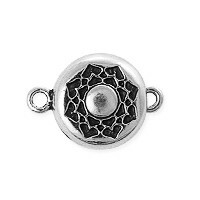 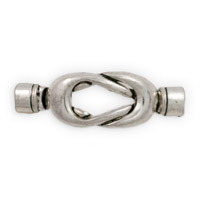 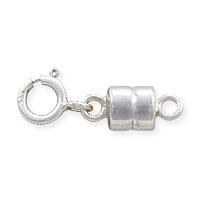 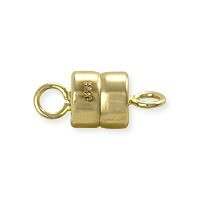 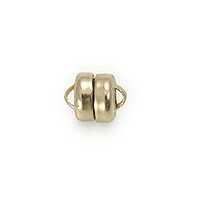 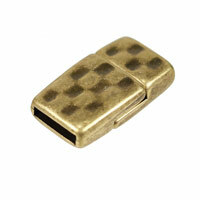 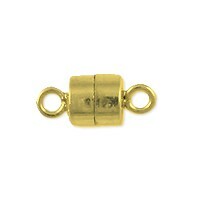 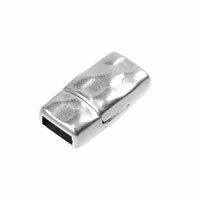 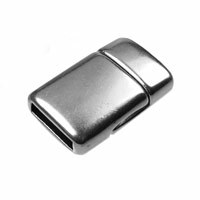 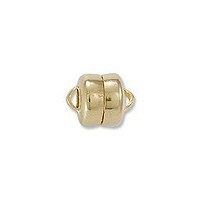 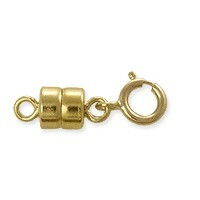 JewelrySupply.com uses only the highest quality, most powerful magnets in our Magnetic Clasps. 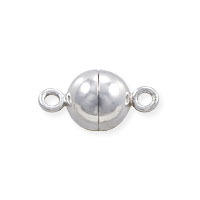 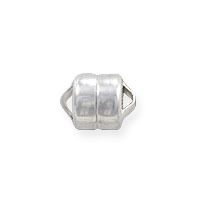 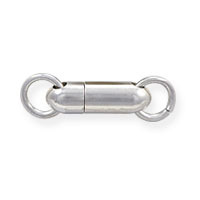 The special magnets in each side of the Clasp are self-aligning, assuring a strong, safe connection, and years of use. 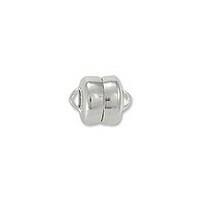 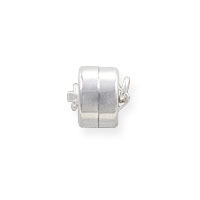 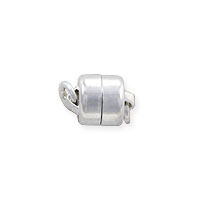 These Magnetic Clasps are easy to use, and feature an integrated ring for attaching to chain or cord. 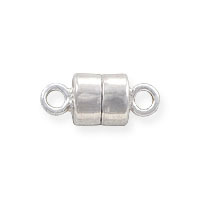 Great for medium to light weight Necklaces and Bracelets.